New: College InSource now available for CPAs. 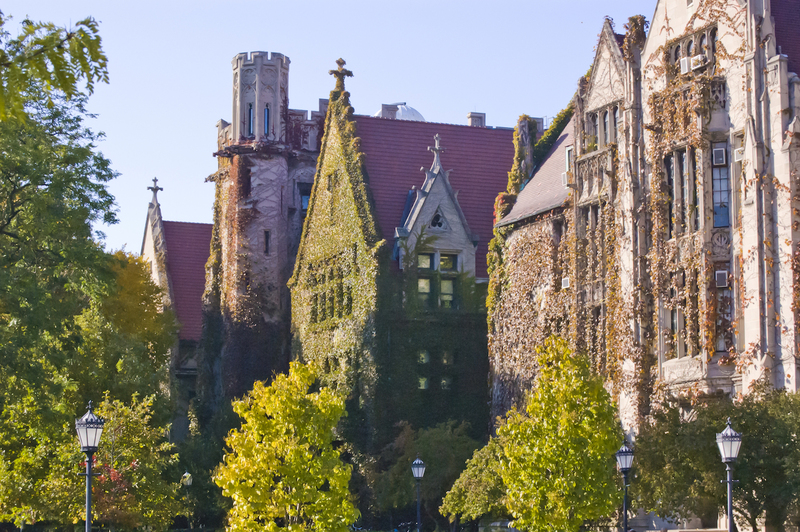 Through the College InSource program, financial advisors can partner with Stratagee in offering a consultative college planning service focused on delivering each client’s best strategy to pay for college while preserving assets and income for retirement. Get access to Stratagee training and software. A one hour college planning consultation for families with Stratagee CEO, Troy Onink. We'll combine college admissions, financial aid, tax planning and personal finance expertise to identify Your Best Strategy® to reduce the cost of college and pay for it as wisely as possible. Get the latest information on college funding and our free 2016-2017 College Financial Aid Guide. Stratagee is the right choice to assist you with college planning. Here's why. Stratagee CEO, Troy Onink, has been a nationally-known pioneer in the specialized field of college planning for 23 years. He consults with families and financial advisors on the best ways to reduce the high cost of college and pay for it as wisely as possible through financial aid, tax strategies and each family’s personal resources. Millions of parents and financial advisors read College Crossroads, Troy’s blog at Forbes, each year and he is a sought-after speaker having given over 450 presentations to financial advisors, parents of private and public high schools, employees and professional groups nationwide. Troy’s media appearances, blog, various columns and our advanced technology platform all rise from working with families like yours. It is all about you, and what your family’s best strategy is to pay for college.